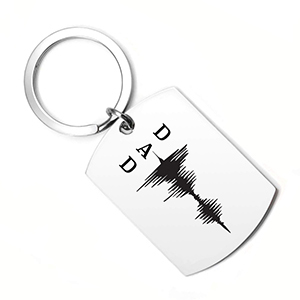 This dog tag for Dad includes a sound wave that translates into the message, I Love You. 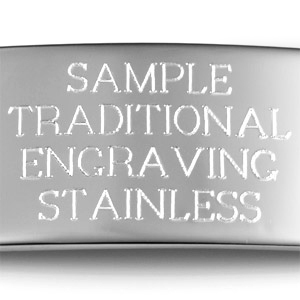 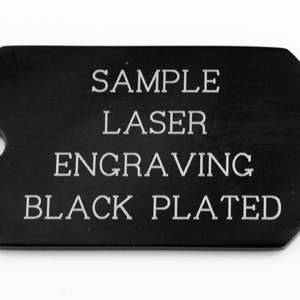 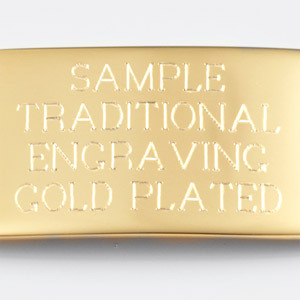 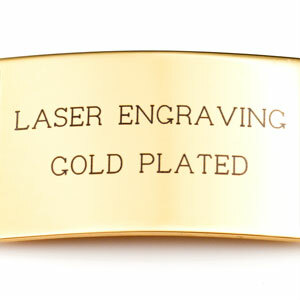 Engrave back with a personalized message that will make this a gift he will cherish forever. 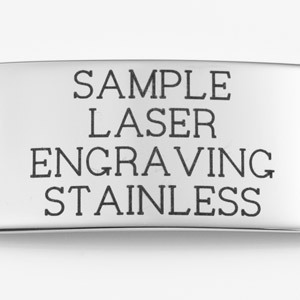 Up to 8 lines of 26 characters each, including spaces!